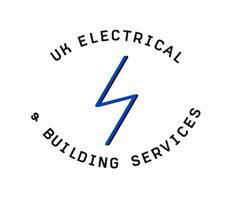 UK Electrical & Building Services - Electrician based in Bromley, Kent. We are a small family run company that has been in existence for 30 years and pride ourselves on our competency and good customer relations. We provide services for all domestic and commercial electrical work. Free estimates available. Please give us a call for any enquiries!